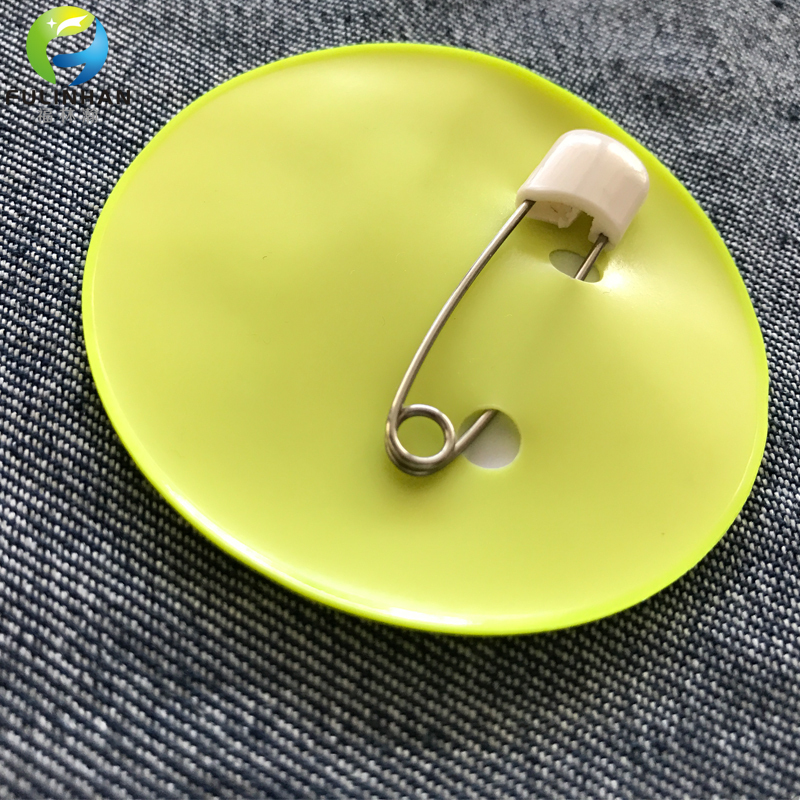 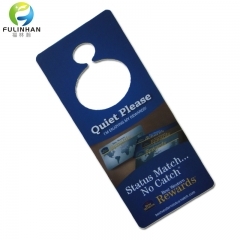 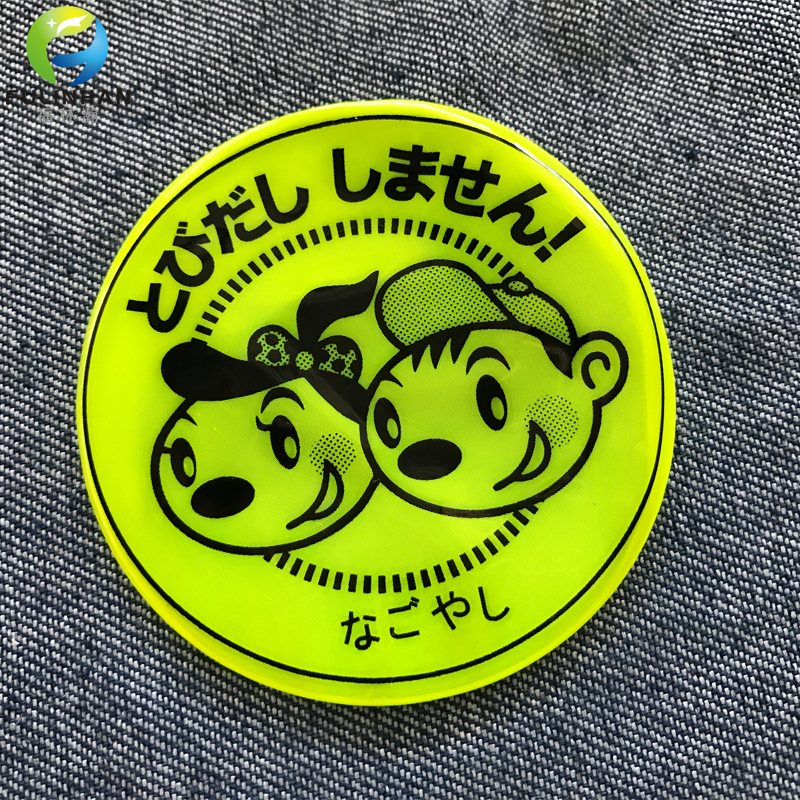 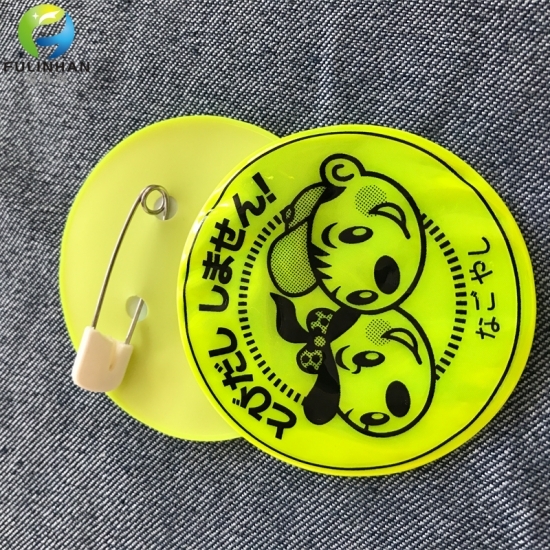 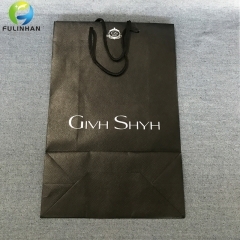 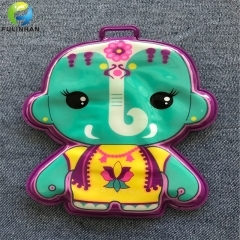 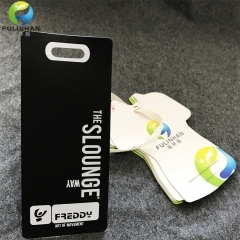 New Disign Custom PVC Badges With Safety Pin Suppliers,manufacturers-Fulinhan Packaging Co. Ltd.
We supply a range of Soft & Hard PVC & plastic Badge Holders, to go with lanyards. 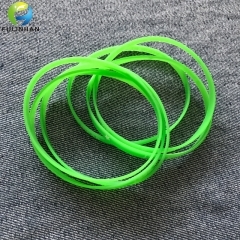 We also offer Multiple Sizes, Shape and design. 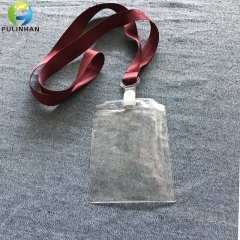 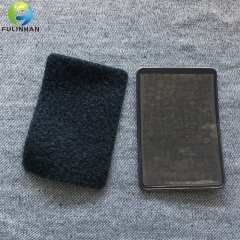 Material pvc, silicone, TPU(hard pvc) ,metal,leather/PU etc. 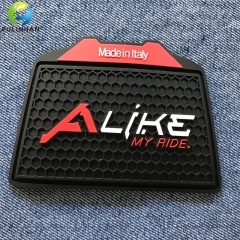 Use applied to school,company etc. 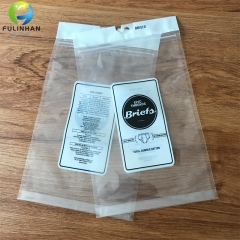 Packaging 50pcs/polybag ,then pack in carton.or requested. 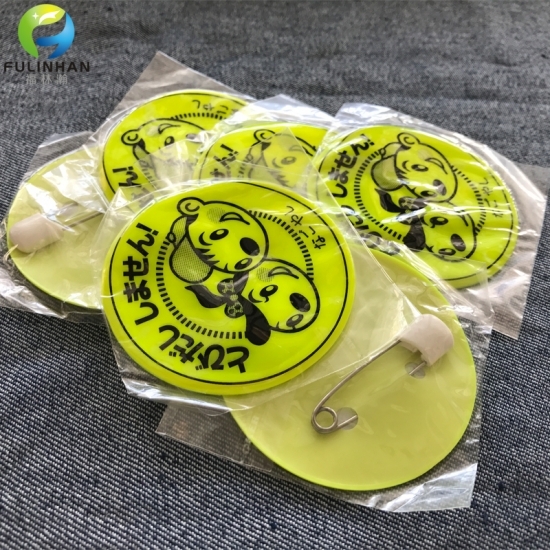 Workwear PVC Badge Holders with Velcro Backing Glue. 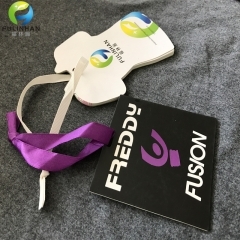 Custom Lanyards with PVC Badges Holders.